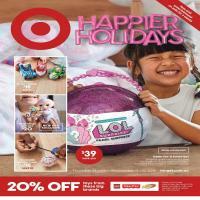 Go to Catalogue AU for the current Target Catalogues. Target is one of the best toy retailers in Australia. Shop for clothing, electronics, home, game consoles and more with Target deals. 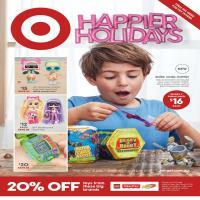 On this page you can reach the Target Catalogue which is updated each week. Hunt coupons, vouchers and promoted products on this page.